Collaborators: Dr. Terri O’Sullivan, Dr. Zvonimir Poljak, Dr Vahab Farzan. 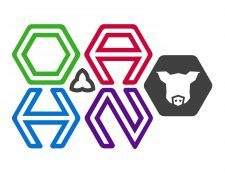 The main objective of the OAHN Swine Network Project was to create a sustainable program of demonstrated value to stakeholders. This project involved: 1) Enrolling 50 nursery barns in Ontario to act as sentinel farms representing the Ontario swine herd. 2) Determining the prevalence of specific clinical signs such as coughing, lameness, diarrhea, ear necrosis, hernias etc. 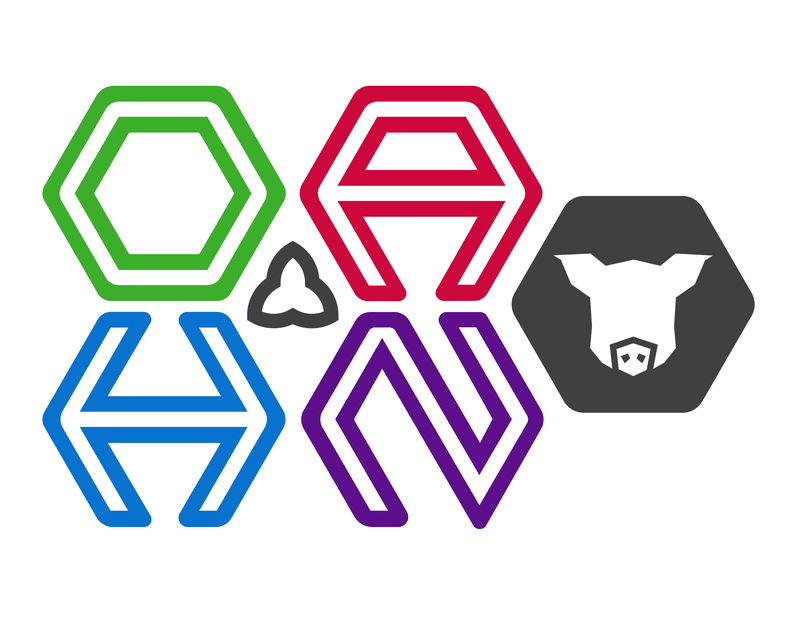 3) Determining the prevalence of important swine pathogens and to explore whether the presence of certain pathogens is related to clinical signs, increased medication use, or a reduction in production performance. This project was possible due to the financial support of many organizations including the Ontario Animal Health Network (OAHN). Many different studies have and will take place by use of the established sentinel herd. Preliminary results have revealed that the most common disease-related mortalities reported were due to streptococcal meningitis and post-weaning diarrhea. The highest morbidities reported were caused porcine reproductive and respiratory syndrome virus (PRRSV) and influenza A virus. Varying antibiotic use was recorded on these farms that included no use, multiple drugs used to treat individuals, and mass medication. An example of one of the studies that has taken place to date using this sentinel herd is a study on investigating different types of Streptococcus suis present. 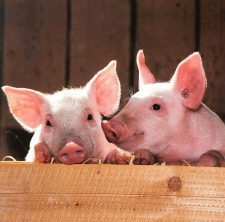 A total of 22 serotypes were identified with the most common typesbeing type 9 in sick pigs and type 31 in healthy pigs. There were untypable isolates found in 61% of healthy and 40% of sick pigs. We look forward to sharing the results of other studies conducted once results are compiled.